Devine; Horgan (Woods 75), Bennett, Murray, Murphy; O'Donovan, O'Brien (Coughlan 87), Gamble, Kearney; Behan (Fenn 75), O'Callaghan. Ryan; Prenderville, Caffrey, Maguire, Frost (O'Connor 75); Brennan, Perth, Foley, Reilly; Doyle (Rowe 83), Larsen (Donnelly 72). 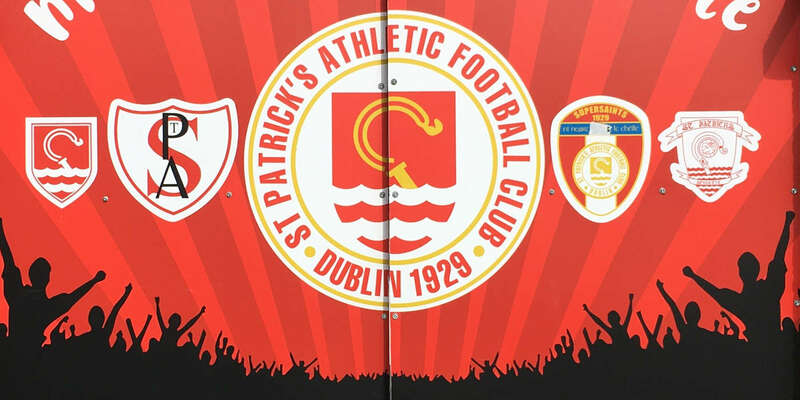 STUBBORN St Patrick's Athletic caused a major upset at Turner's Cross last night when a goal from Darragh Maguire gave them an extraordinary victory over a Cork City team that looked tired and lacking in attacking ideas. 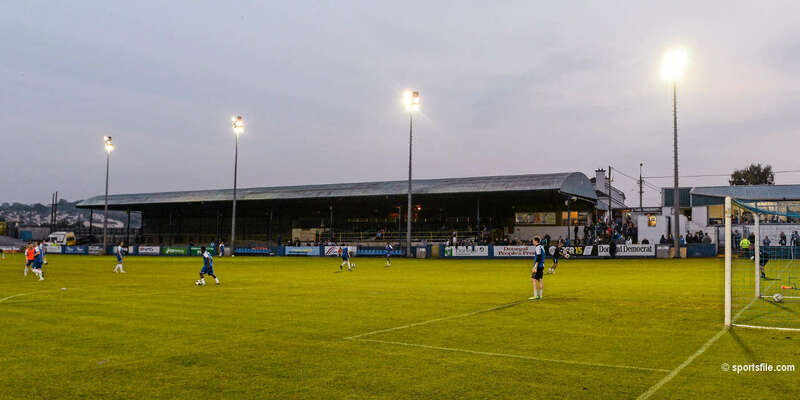 It was a victory for the visitors' heroic defence for they finished with only nine players on the pitch after Vinny Perth and Michael Foley had both been sent off for receiving two yellow cards each. Foley's dismissal came in added time but Perth's red card in the 68th minute left Pat's struggling to contain a Cork side that strove mightily to produce the goal they needed to maintain their winning streak. It was a fractious contest and one that was fragmented by a succession of free-kicks. Pats survived two second half appeals from Cork for penalty kicks and were forced deep into defence for long periods. But they limited Cork to a handful of worthwhile scoring attempts by their concentration on defence. It was a battle and Pat's were comfortable in containing a Cork attack that played fitfully. 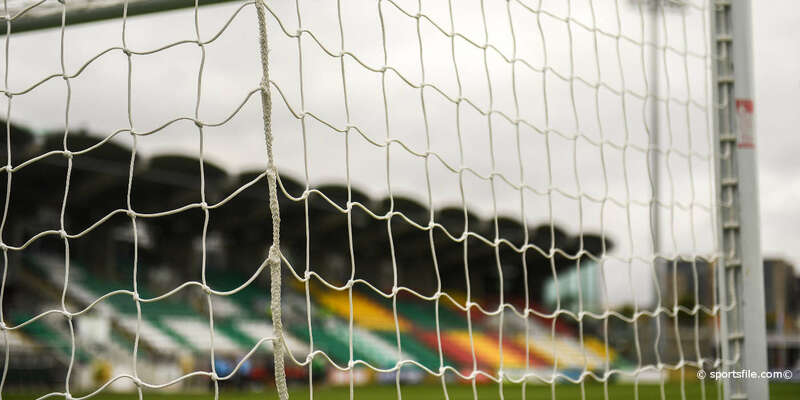 Indeed it was Pats who struck a high tempo in the second half and their committed approach led to a spell of pressure on the Cork defence that paid off with a well-taken goal in the 62nd minute. A corner on the right from Alan Reilly was over-struck but rescued on the opposite side of the pitch by Robbie Doyle. He spun the ball back across goal to where Maguire was unmarked as he headed past Michael Devine.